In the process of planning an equipment upgrade (that includes an already purchased Garrard 301 turntable! 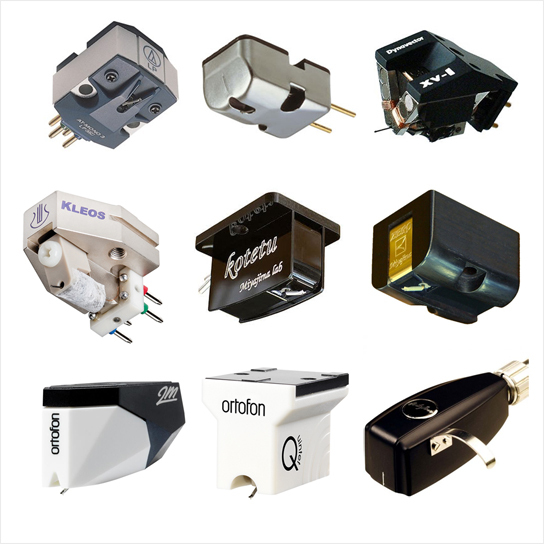 ), Deep Groove Mono has researched many of the mono cartridge options currently on the market, and we are proud to share this info with our readers. Click the link below to check it out!